R. David Donoghue is a trial attorney and the deputy practice group leader of Holland & Knight's Intellectual Property Group, focusing his almost 15 years... Read More. Marcelo Halpern is a partner with the firm's Business practice and a member of the Technology Transactions & Privacy group. Marcelo's practice focuses on transactional, strategic and corporate representation of global "FORTUNE 100" companies, start-up and emerging... Read More. 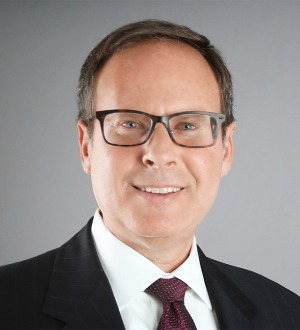 Larry Zanger is an information technology attorney in Holland & Knight's Chicago office. He focuses his practice on computer law and complex technology transactions, including cloud-based software, outsourcing, enterprise software licensing, and merger and... Read More. 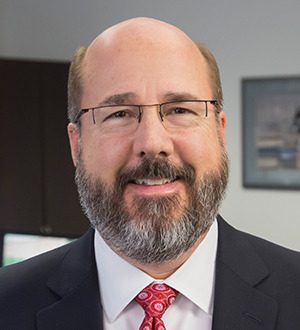 Robert M. Weiss provides legal and strategic advice on commercial IT matters, and represents clients worldwide in a variety of complex technology transactions, including systems integrations, infrastructure and business process... Read More. Privacy and Data Security Law, Personal Injury Litigation - Plaintiffs, Mass Tort Litigation / Class Actions - Plaintiffs... See More. 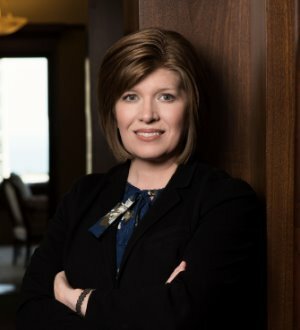 Shannon McNulty is a Chicago personal injury lawyer and wrongful death attorney who comes to Clifford Law Offices with a wealth of professional experience from... Read More. 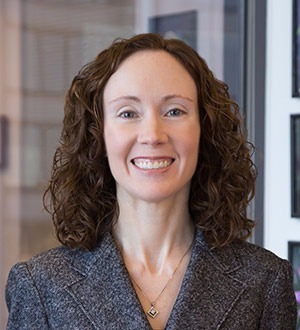 Valerie Montague represents a variety of health care providers, digital health companies, senior living facilities, nonprofit trade associations, life sciences companies and vendors of health care providers. Valerie is a Certified... Read More.